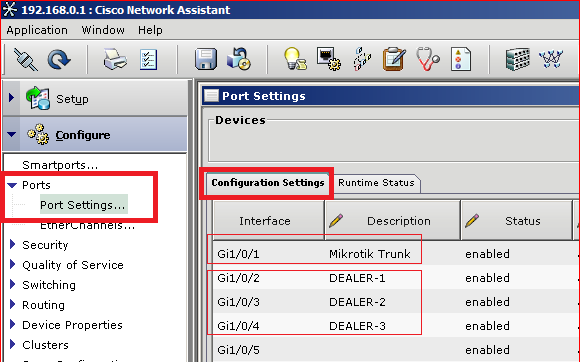 Mikrotik with Cisco VLAN made easy | Syed Jahanzaib Personal Blog to Share Knowledge ! 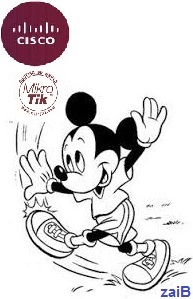 How can we make sure that on mikrotik side the port is in the trunking mode. Is there any specific commands ? or is it by default that the ethernet interfaces on mikrotik are in the trunking mode ?? 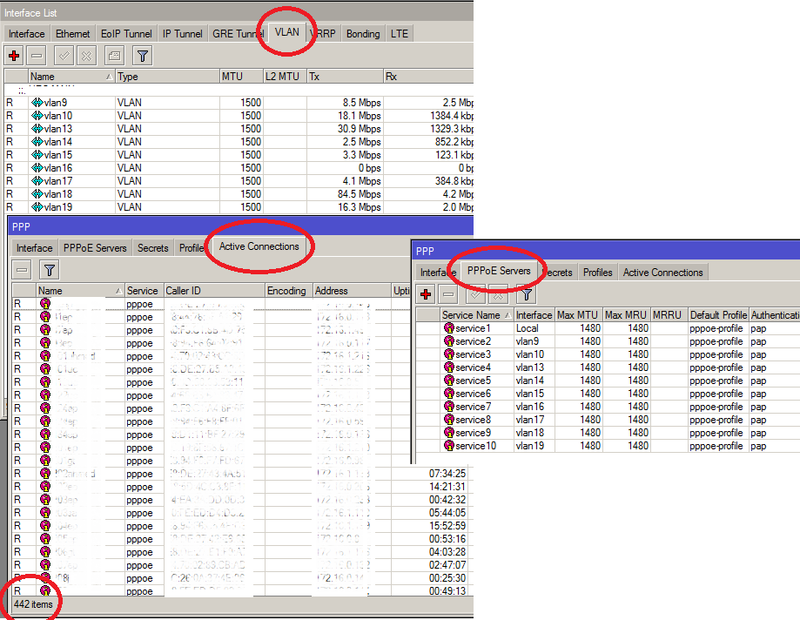 But what about mikrotik to mikrotik foe example Rb2011 to Rb750 rb2011 have two networks pppoe and hotspot going through 1 trunk and in remote area there is 750 from connections are distributed although it is also possible to have both pppoe and hotspot on same lan but i am generating a scenario a vice versa..
dear sir , How to Dial Multiple PPPOE Client Over Single WAN Interface in Mikrotik? i use adeel uploaded load balancing settings in my mikrotik.when i check in speedtest its showing sometimes 1mbps and sometimes 2mbps. As far as i know, You cannot dial multiple PPPoE client over one interface. why not use manageable switch with vlans to do the job ? nice work >>> having on question …i have rb 2011 with 1 switch cisco L3 and 3 rb 1100….in rb 2011 making 3 vlan’s and 3 user pppoe client >>in cisco also same 3 vlan’s …RB 1100 each router taking one user pppoe client how can separate between them “meaning user 1 is working on first router but not working one other routers ” second and third router 1100″ ? perhaps a network diagram will help to understand the issue. dear you need to use policy based routing as far as destination end routing is concern , in which you can configure for user A to user R1, and User B to R2. how can i use that policy ? In general all Cisco base manageable switch are capable of doing vlan. I used Cisco 3750 giga bit switch at various places and found it very stable 🙂 cisco 2960 or likewise are also good choices. but it all depends on availability and budget as well. This is Nahid from Bangladesh. I have a new problem at hand. Recently i add a new Cisco Catalyst 2960 TCS with my network, Using Mikrotik CCR-1016 for Routing, When I add This new switch with mikrotik interface, getting some packet loss, Like If i ping my gateway its showing Replay from 2ms or sometime 30ms+, also miss 1 packet after 15-20 replay from gateway. I have another old Catalyst 2960TCL which is ok no ping loss from gateway, If i connect my new Catalyst 2960 with old Catalyst 2960TCL, then no packet loss also getting ping from gateway <1ms-2ms. From Mikrotik I connected to Giga Ethernet port to switch with Machine made Cable. 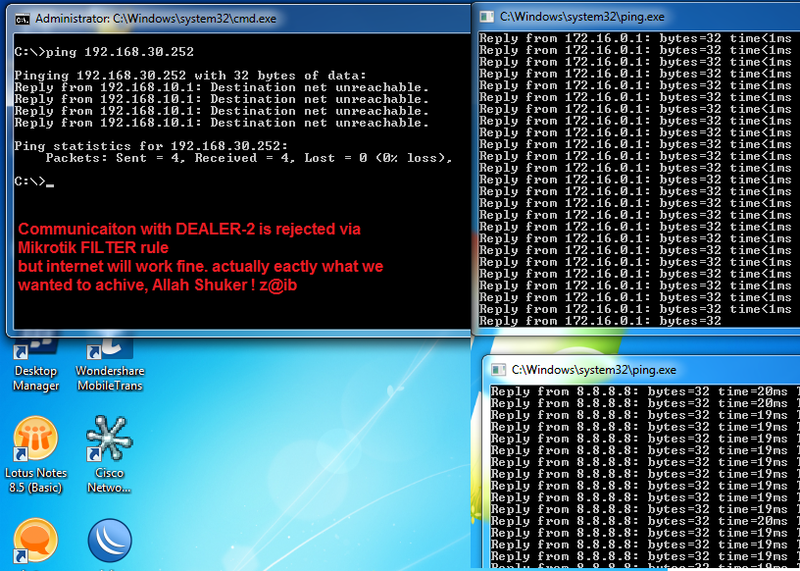 In Mikrotik Auto Port Negotiation is on also selected 100 full, 1000full, I changed MSS in firewall. If i Reboot my Mikrotik or change port then there is no Ping loss or getting good ping time for only 5 minute then again its starts to loss after every 20 replay. i have mikrotik working ok with cisco vlan configured and working ok.
now i want to use mikrotik in vmware but in vmware vlan not working. what to do now? what are the process ?? 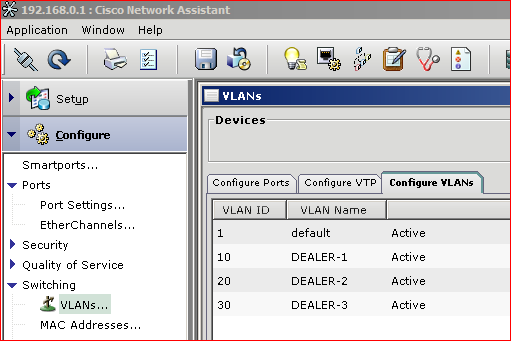 VLAN 1 -192.168.200.0/24 – Management ip address. Problem is i can access see access and trunk configuration is working perfectly. but issue is i can’t access 192.168.200.100 (mokrotik switch IP address) from cisco network . I can’t ping vlan1 trunk ip address of Mikrotik switch. Please explain where i am doing wrong. using this logic you can create vlan for lan and wan as well. 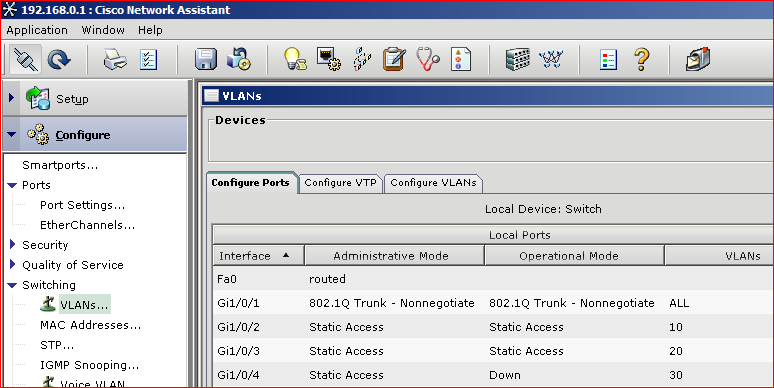 in above post I used it for LAN, but logic is same, every vlan interface will be treated as separate port, so you can mix lan wan both and if configured properly vlan wil isolate each port to miktotik with trunk.